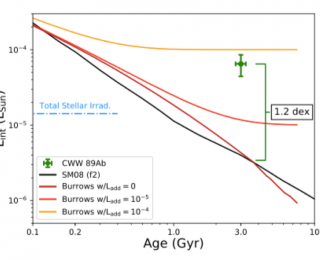 Could ultraviolet radiation actually be good for the development of life? 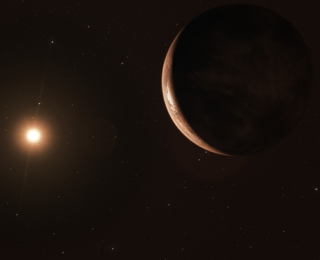 A possible super-Earth was discovered 6 light years from us around Barnard’s star, but does it actually exist? 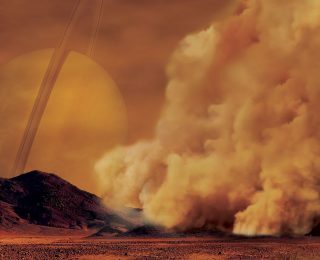 Titan might actually be more akin to Mars and Earth than we first thought.